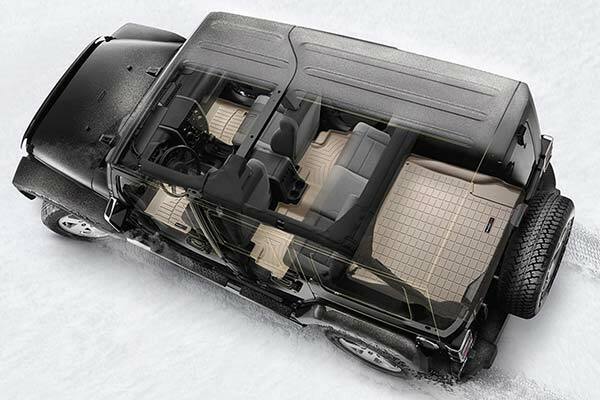 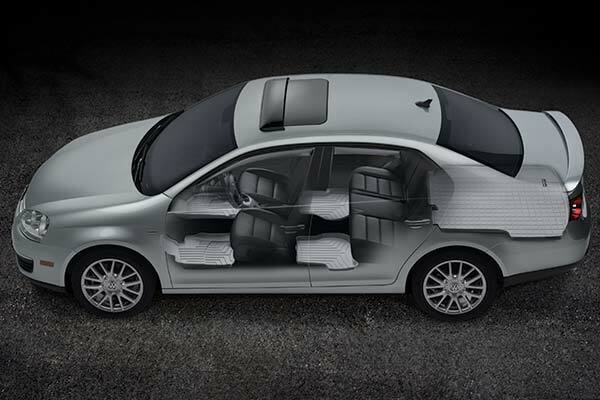 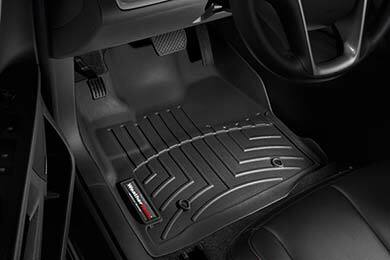 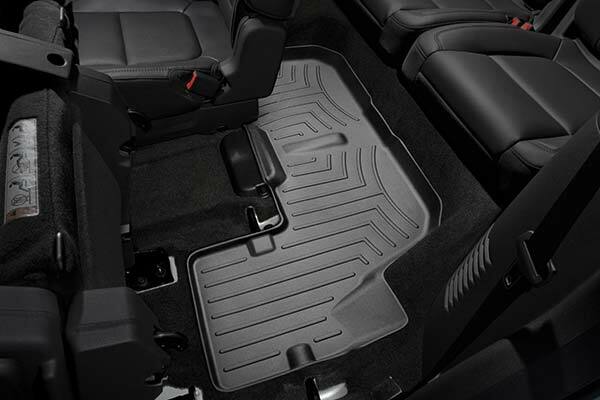 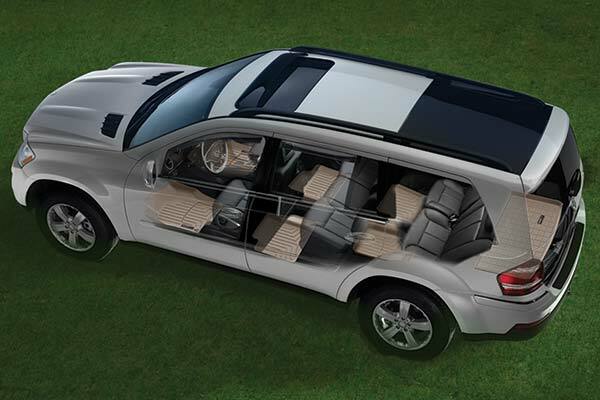 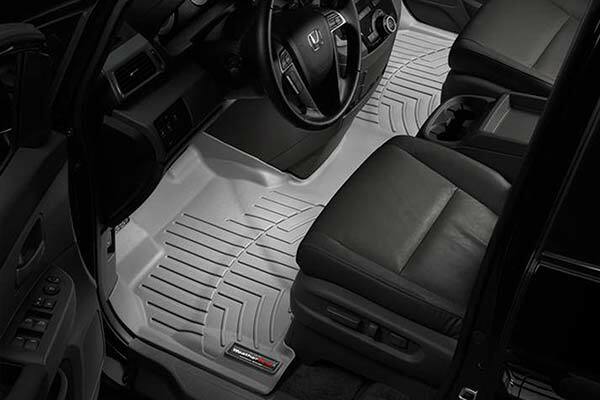 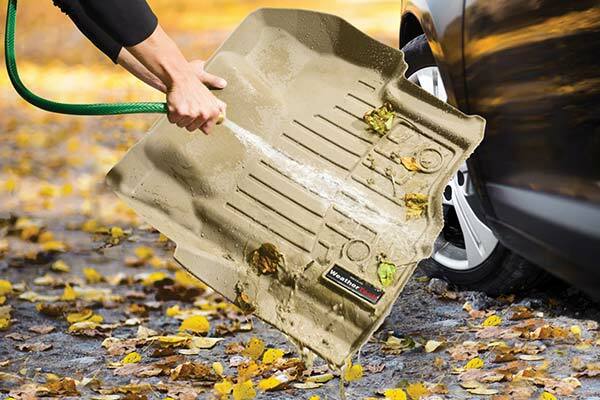 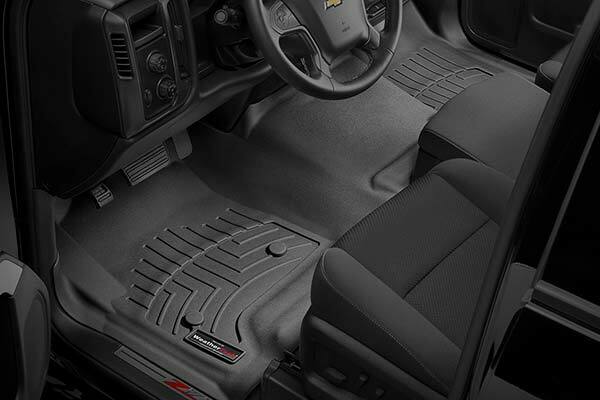 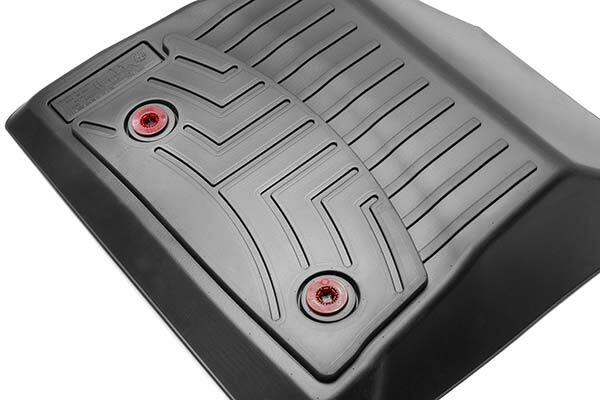 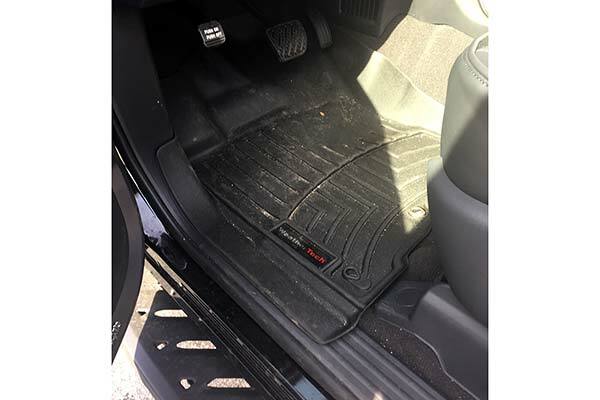 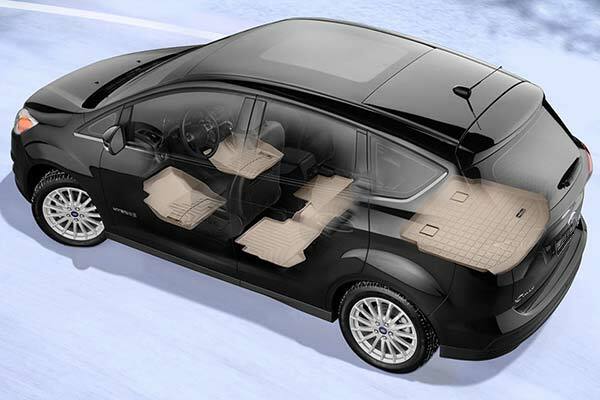 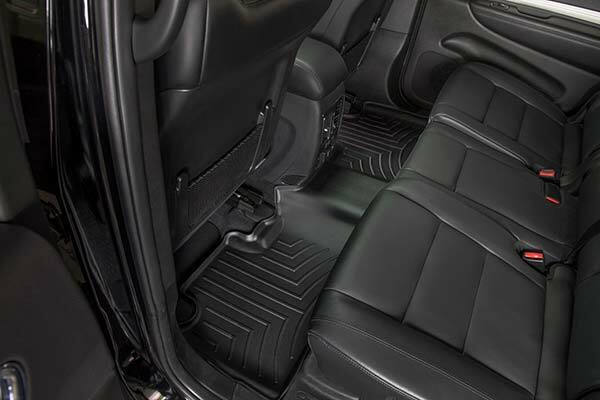 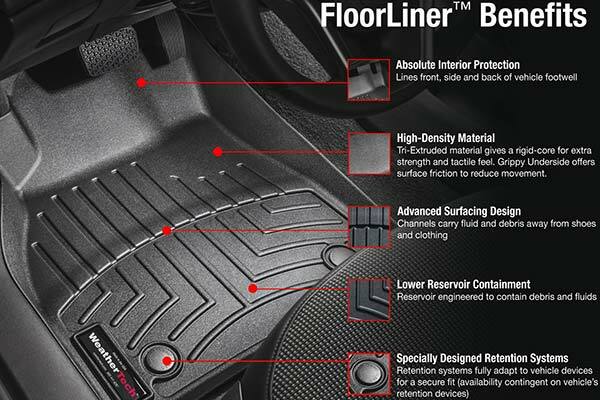 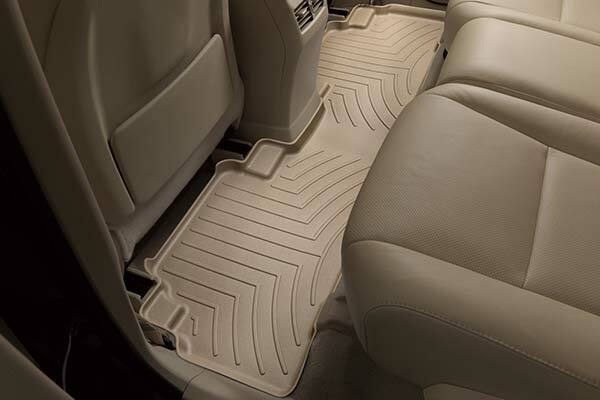 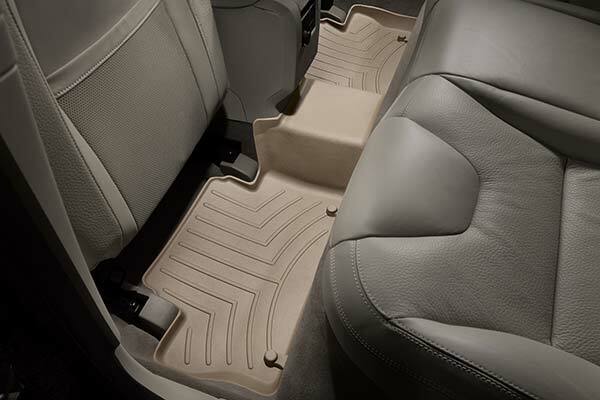 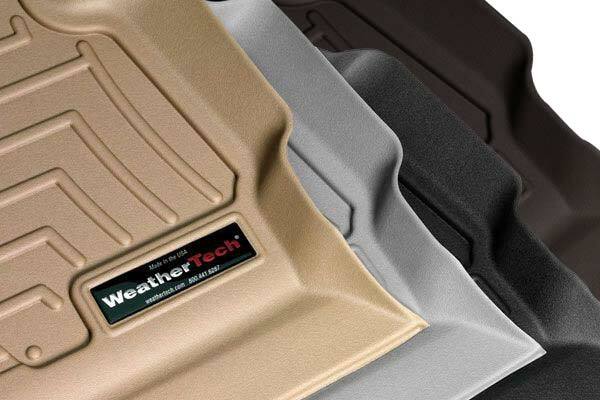 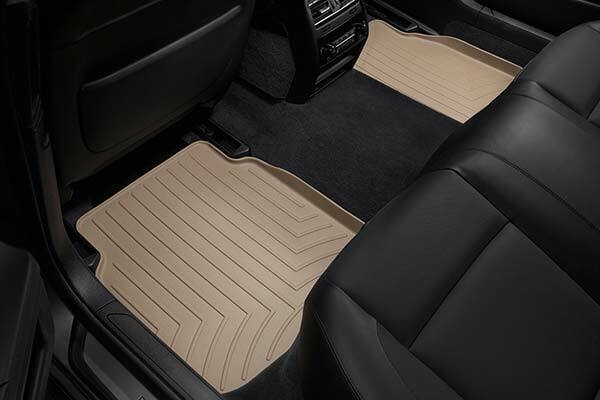 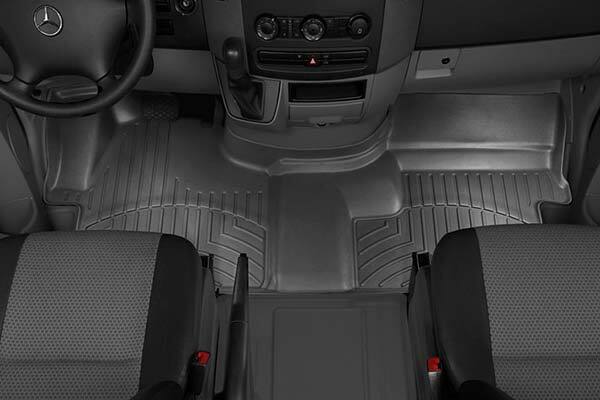 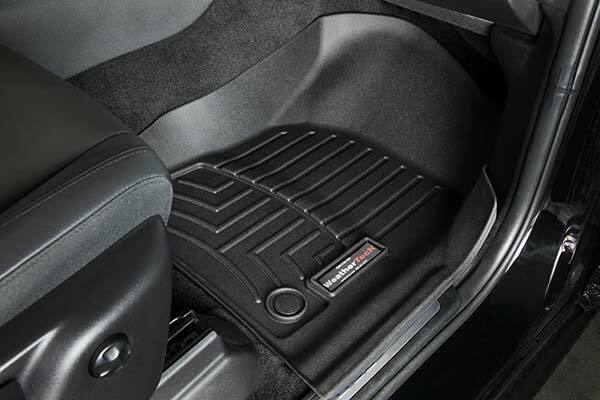 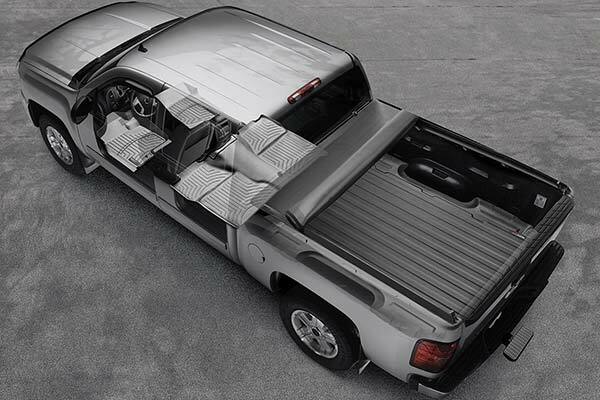 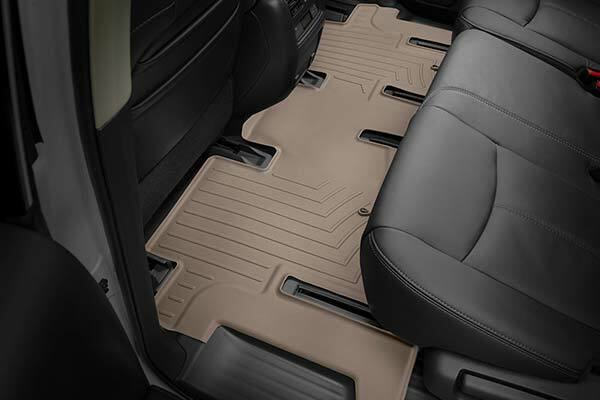 WeatherTech 452061 - WeatherTech DigitalFit Floor Liners - FREE SHIPPING! 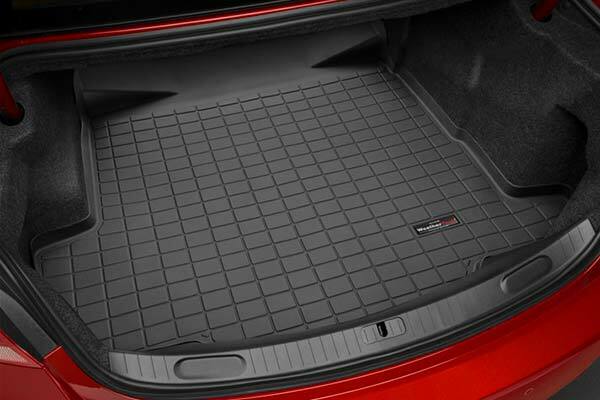 NICE stuff keeps the car floor dry. 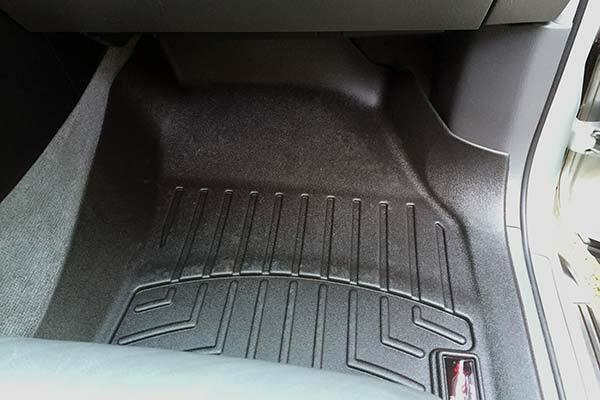 I haven't put the licence frame on my car yet. 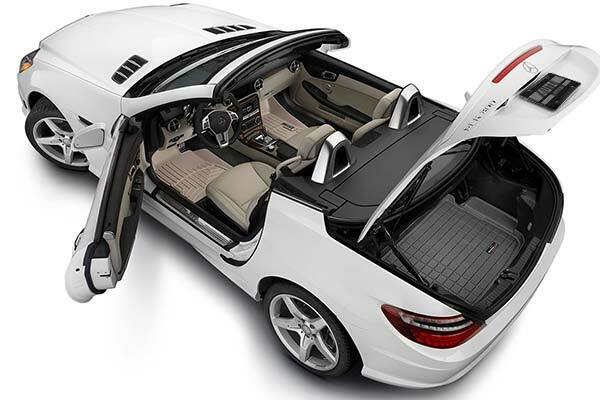 But when it arrived, I immediately opened it to reveal a beautiful and elegnant plate. 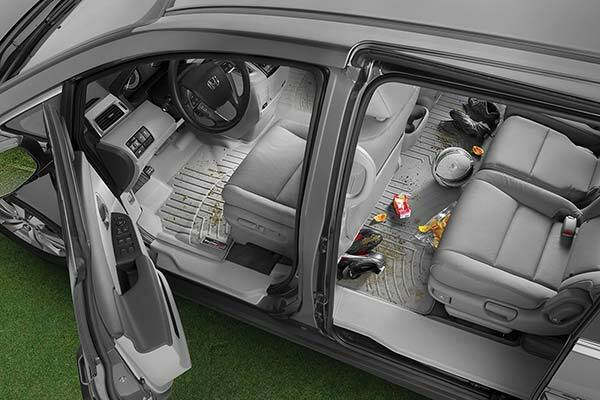 I can't wait to show case it on my car. 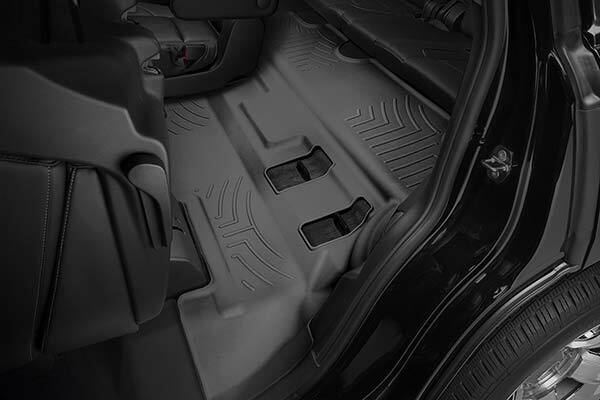 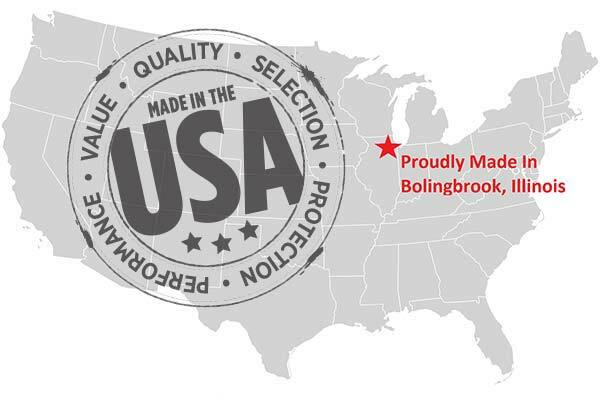 Reference # 764-441-391 © 2000-2019 AutoAnything, Inc.